Having suffered decades of conflict, Palestine is rarely considered a desirable tourist destination. However, in recent years, Palestine has seen an influx of tourists visiting the country. 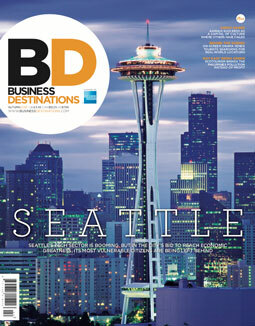 In 2017, it topped the United Nations’ list of the fastest–growing tourist destinations, having seen a 57.8 percent increase in international arrivals in the first half of the year alone. Palestine is rich with culture, ancient architecture and expansive landscapes. It is also home to great many locations of religious and historical significance, boasting some of the holiest sites for Islam, Judaism and Christianity. While these factors make it unsurprising that Palestine is attracting tourists, the country’s decades-long conflict with Israel has largely deterred visitors in the past. Now, the arrival of anonymous British graffiti artist Banksy is encouraging more tourists to make their way to the Middle Eastern state. In March 2017, the Walled Off Hotel opened its doors to the public. Located mere steps from the Israeli West Bank barrier, built by Israel to annex Palestine, the hotel is described by its owner as having the “worst view in the world”. Many see the hotel as a political statement regarding the ongoing conflict between the two countries. The hotel has, however, been met with concerns that it is attracting war tourists who seek out the thrill of visiting a war zone. 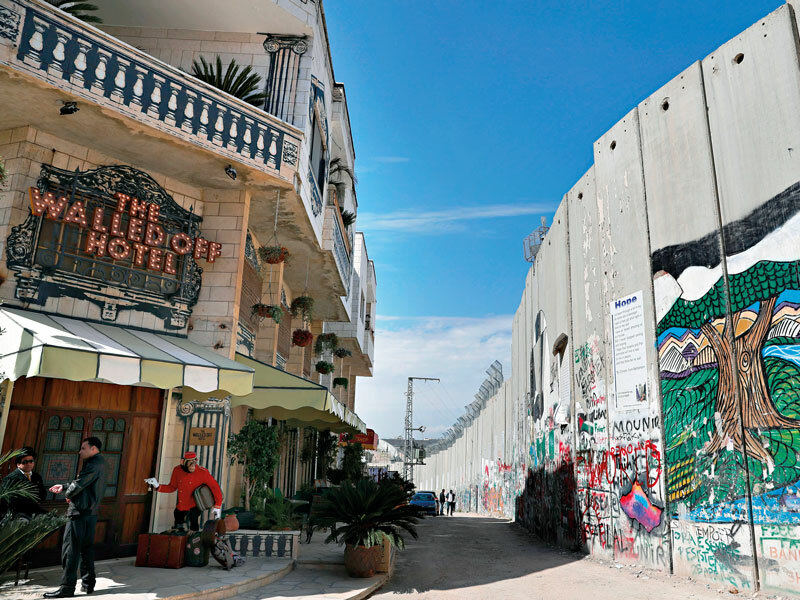 While it is important that the hotel is highlighting the ongoing conflict between Israel and Palestine and the existence of the wall, which is considered illegal by the International Court of Justice, many have criticised it for “making profit from other people’s misery”, something the hotel itself acknowledges on its website. In an attempt to ensure that visitors to the country engage with more than just Banksy’s art, various Palestinian organisations have introduced schemes that encourage tourists to immerse themselves in local culture. The Alternative Tourism Group has set up walking trails around Palestine, as well as homestays and lunches that aim to integrate tourists and pilgrims with residents. The group has also published a number of guidebooks that offer information about the conflict between Israel and Palestine. The Palestine Solidarity Campaign is working to drive a brand of tourism that is about more than just sightseeing. The organisation aims to have tourists act as ‘multipliers’, who will talk about the situation in Palestine once they return home. It also tries to get people involved in volunteering work to improve visitors’ understanding of life in the country. The Walled Off Hotel was built with the aim of drawing attention to the existence of the wall separating the two regions, and to encourage Israelis to visit the Palestinian side of the wall. The hotel’s noble purpose aside, many have criticised the project, claiming it is trivialising the wall and, by extension, the devastation of the Israeli-Palestinian conflict. Despite these concerns, Palestine did see a significant increase in tourism in 2017, a trend that seems, in part, to be thanks to the Walled Off Hotel and Banksy himself.